The Indianapolis 500 has a podium tradition that makes it stand out from the rest of the champagne-spraying world of motorsport: its winner chugs milk. The practice was started accidentally by triple Indy 500 winner Louis Meyer, who was photographed throwing back a glass of buttermilk after winning the 1933 race, and encouraged in the years following by a dairy executive who had seen the photo in his morning paper. Winners today get to pick the milk of their choice, with 2018 entries asking for skim, 2 percent, whole, and in one case, even buttermilk, for tradition's sake. 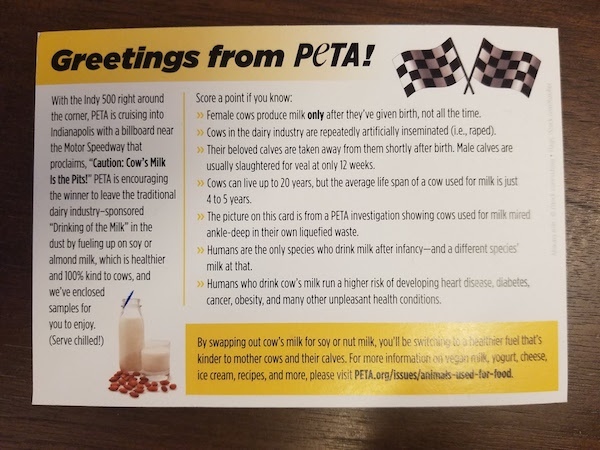 It seems the folks over at animal activist group PETA have engaged in a campaign to discourage further milk consumption at the Indy 500, which it calls "Cow's Milk is the Pits!" 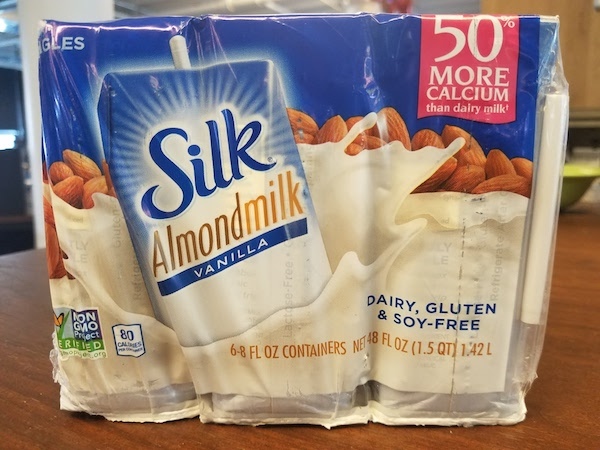 The campaign involves a billboard rental near Indianapolis Motor Speedway and the dissemination of promotional material favoring plant-based dairy alternatives, such as almond or soy milk. One such package was sent to one of The Drive's editors, complete with a flyer and 48 ounces of almond milk. 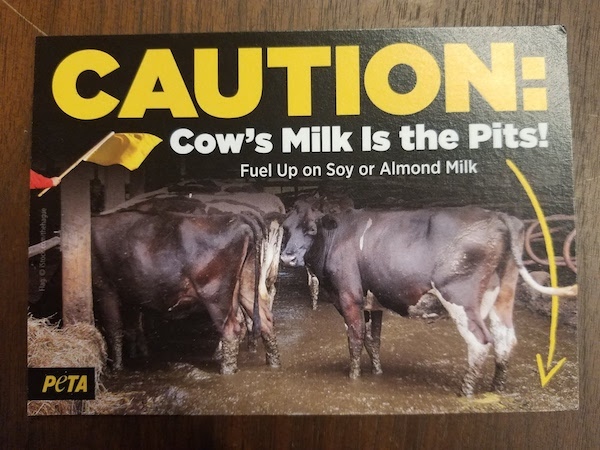 "PETA is encouraging the winner to leave the traditional dairy industry-sponsored 'Drinking of the Milk' in the dust by fueling up on soy or almond milk," stated PETA in its promotional materials. PETA did not disclose in its flier that it lists multiple manufacturers of vegan dairy alternatives as corporate sponsors, a potential conflict of interest. The Drive reached out to both PETA and Indianapolis Motor Speedway for comment on the situation, and we will update when a response comes our way. Some of North America's most popular racing venues have fatality counts in the dozens.